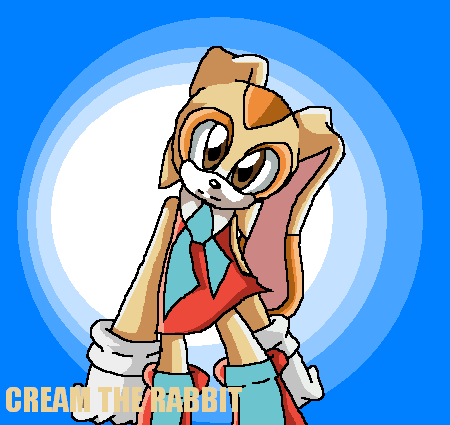 cream the rabbit. i drew cream the rabbit k this is like the 3rd অথবা 4th time i drew her she cute X3 anyway laters!. Wallpaper and background images in the Cream the Rabbit club tagged: cream the rabbit.